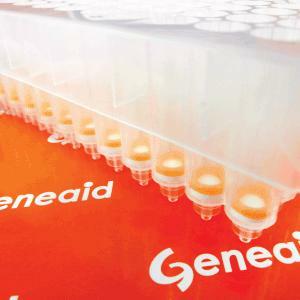 96 Well Plates for DNA/RNA Extraction, GENEAID, Taiwan R.O.C. 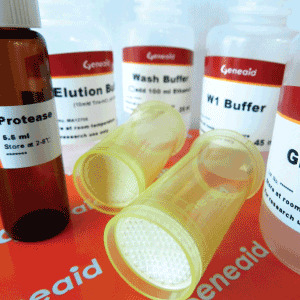 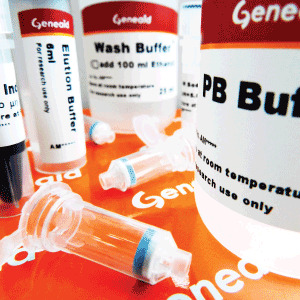 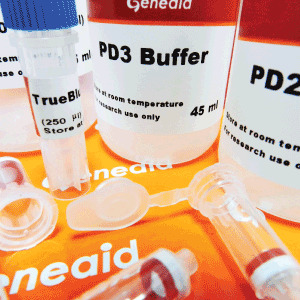 Geneaid offers a variety of 96 well plates for plasmid DNA extraction, gel extraction, PCR cleanup, genomic DNA extraction, RNA extraction and virus DNA/RNA extraction. 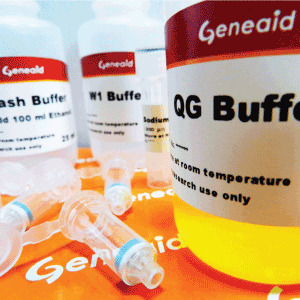 New Taipei City - 22180 Taiwan R.O.C.